We have the right people, take the right approach, and find the right mortgage solution for you! Putting the “Community” back into Community Banking. Voted one of the 50 Best Companies to Work For in Mortgage Executive Magazine 2015&2016, BBMC has the right people who understand complex and sensitive issues where banking and real estate intersect. And, perhaps most importantly, we take the right approach in helping our customers maneuver the financing process in as an effective and efficient manner as possible. BBMC Mortgage, LLC NMLS 355048 is a wholly owned subsidiary of Bridgeview Bank, a community bank Chicagoland area. BBMC Mortgage is a full-service lending subsidiary offering a complete line of residential mortgage, refinancing, and specialty loans. We employ a knowledgeable staff of experienced mortgage bankers with an operations team that is second to none. By constantly updating our loan programs and pricing based on market patterns, BBMC Mortgage ensures that we deliver extremely competitive rates combined with optimal mortgage structuring. Many of our executive leaders and employees are also veterans. 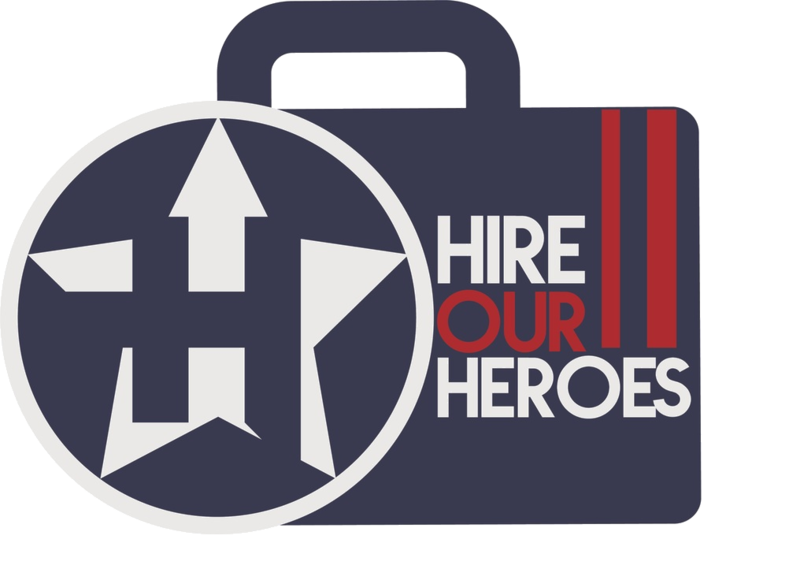 We train our staff to be experts in VA loans and our goal is to help as many Veterans as we possibly can. In addition, we proudly support our Military members through our Patriot’s Charity Initiative, where BBMC Mortgage will donate $150 to one of four veteran and active duty charities for every participating loan that we close.